Very Good. 1881273393 ALL BOOKS SHIPPED WITHIN 1 DAY OF PURCHASE! Very Good. 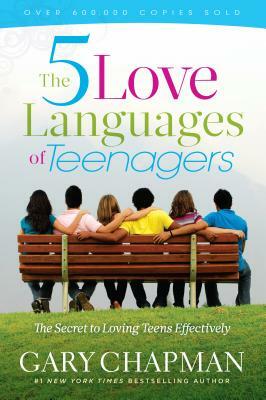 Five Love Languages of Teenagers by Chapman, Gary, 2000-12-31. Trade paperback (US). Glued binding. 259 p.